Code compiles but doesn't work? Check these 5 mistakes. Whenever someone sends me some code that doesn’t work, there are a few common Arduino programming mistakes that I check. Some of these mistakes I make myself. In most cases my code will compile just fine. Sometimes, these mistakes won’t generate any compiler error. When my Arduino code is acting up, these are the first things I check. 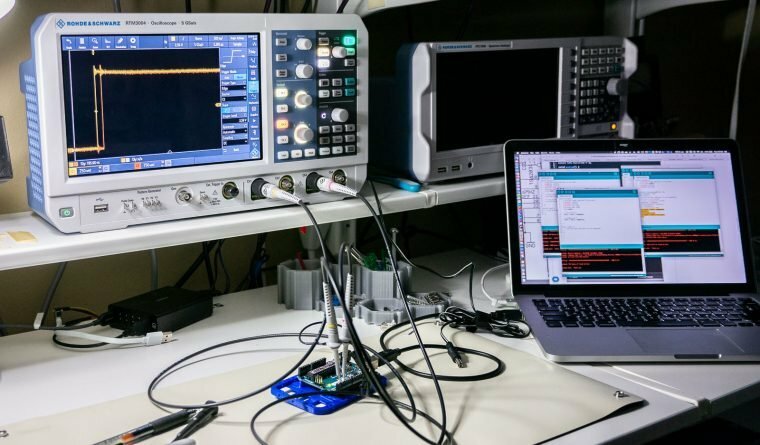 Here are my 5 common Arduino programming mistakes, I use to debug non-working code. Arduino Bootloader, What is it? Almost all microcontroller (and microprocessor) development systems use some form of a bootloader. Often called firmware, mistakenly, the Arduino bootloader is one example. Since it is a rather popular platform, let’s use it as an example. 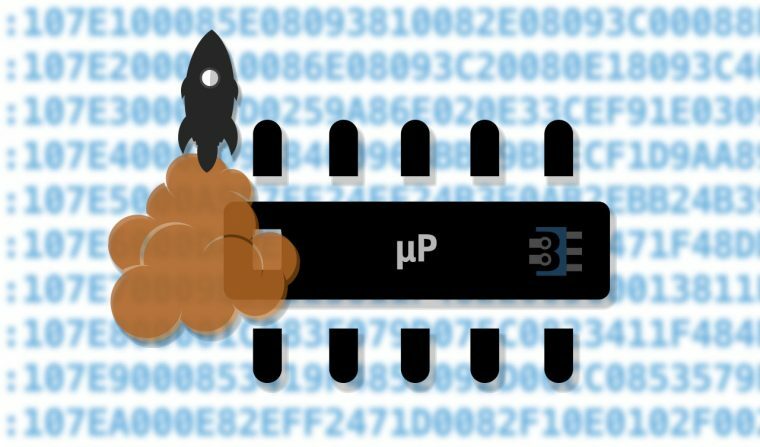 Let’s talk about what a bootloader does and how it works. When a microcontroller turns on, it only knows how to do one thing. Typically, that one thing is to run an instruction found at a specific memory location. Often this location address 0x0000, but not always. Usually, this memory location will contain a jump instruction to another place in memory, which is the start of the user program. The bootloader, however, exists in a slightly separate memory space from the user program. On power-up or reset, a bootloader is a section of program memory that runs before the main code runs. It can be used to setup the microcontroller or provide limited ability to update the main program’s code. Last week I had a detailed Arduino tutorial on software pulse width modulation using millis() and micros(). Why? Because I wanted to create a Proper Larson Scanner, with persistence and at least 8 LEDs. 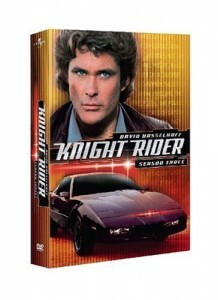 If you look at this cover shot of KITT from Knight Rider you will see there isn’t just a single light source. It appears multiple lights are turned on, as well as fading effect. This fading effect creates a tail. Of course, the reason is probably that standard light bulbs were being used back in the 80s. Traditional light bulbs don’t turn on or off nearly as fast as LEDs. Knowing that a popular Halloween hack is to add Cylon (or KITT) lights to your pumpkins, I thought it was time for a Proper Larson Scanner. This code example does a couple of important things. Does not use any delay()s! 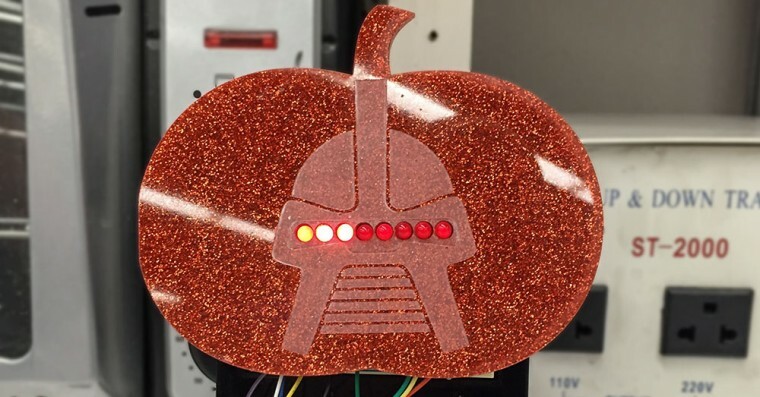 So if you want to make your pumpkin even more Cylon-like this Halloween, check out this full tutorial on a proper Larson scanner. The Gecko Zero EFM32 Weather Station Evaluation Board from Silicon Labs is intended to show off the low-energy or energy harvesting capabilities of the EFM32 Zero. The ARM-based board has physical and cap sensitive buttons along with the LCD. It comes pre-loaded with a demo program, which is the classic Space Invaders. What happens when you have a random chip or sensor you want to interface with an Arduino, but don’t know how? You search for a pre-existing library of course. 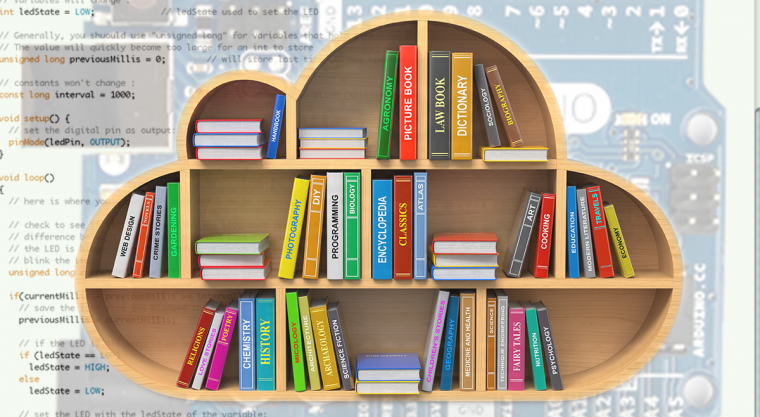 And where are many libraries hosted and available from? A place where eager developers hack together code, post updates, and collaborate with others: Github! Warning, the title of this post is a little bit misleading. It isn’t just one-click to get cleanly formatted code, it’s actually two. The problem? As a new programmer, you might not know how to do #2 until you get some experience. When most people say “Arduino” they mean an ATmega328 based board like the Uno. This means a simple 8-bit microcontroller with only 2K of RAM. That’s 2,048 bytes of memory to work with. So when someone asked me if the Arduino could do speech recognition, to be honest, I laughed. Then my jaw dropped when I saw µSpeech. A speech recognition library for the Arduino Uno’s ATmega328. Notice the problem? If not, then you might fall into this common trap. The most annoying part? A C-Compiler won’t give an error. That code is legal C. Legal code doesn’t mean you’ll get the results you expect. In fact, this is probably not even close to what you wanted. This simple mistake and why it “works” is explained below.